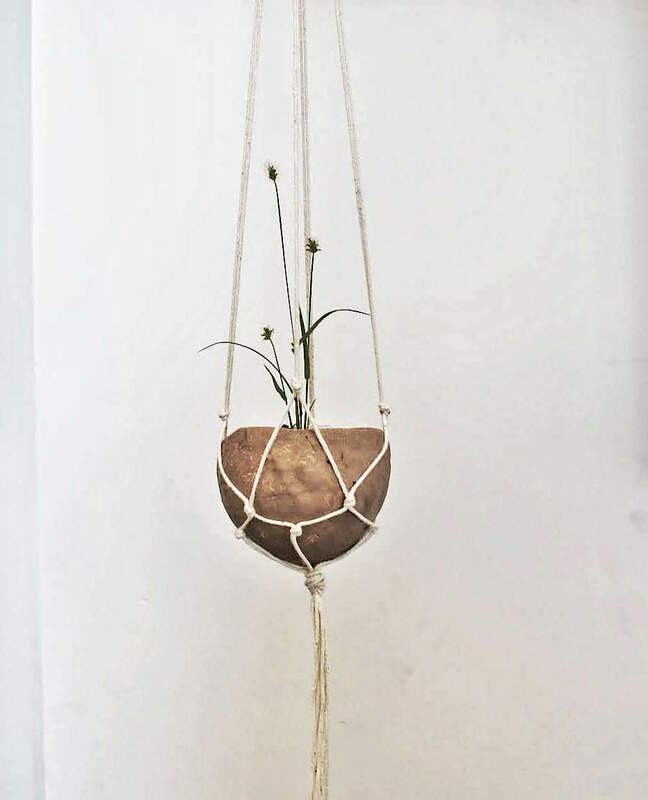 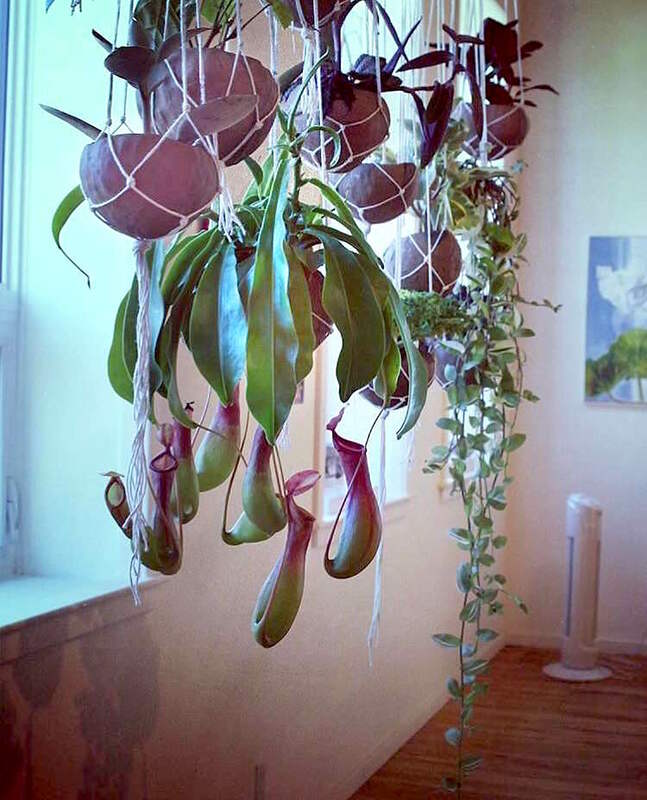 Create your own hanging planter with clay. 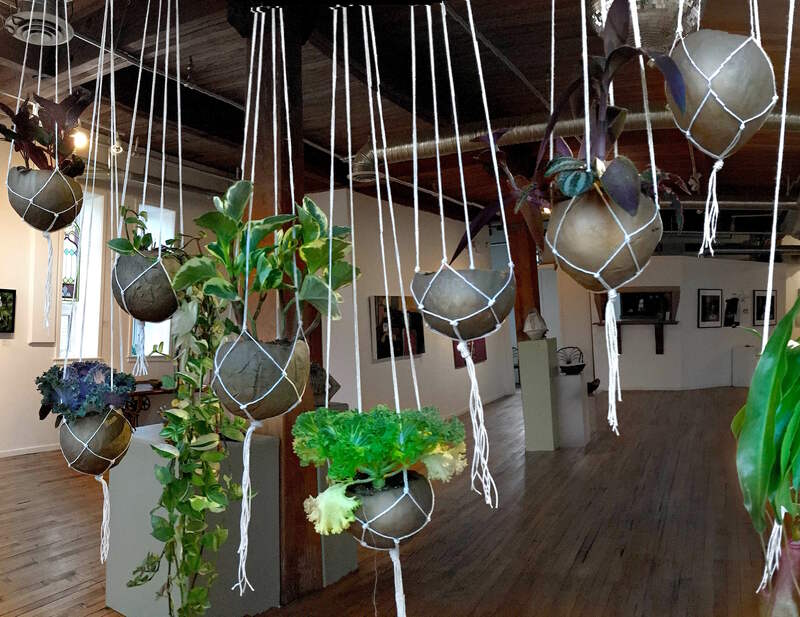 Your planter is fired so it is still able to absorb water, thus eliminating the fear of overwatering – extra moisture is absorbed by the clay and evaporated into the air – no root rot! 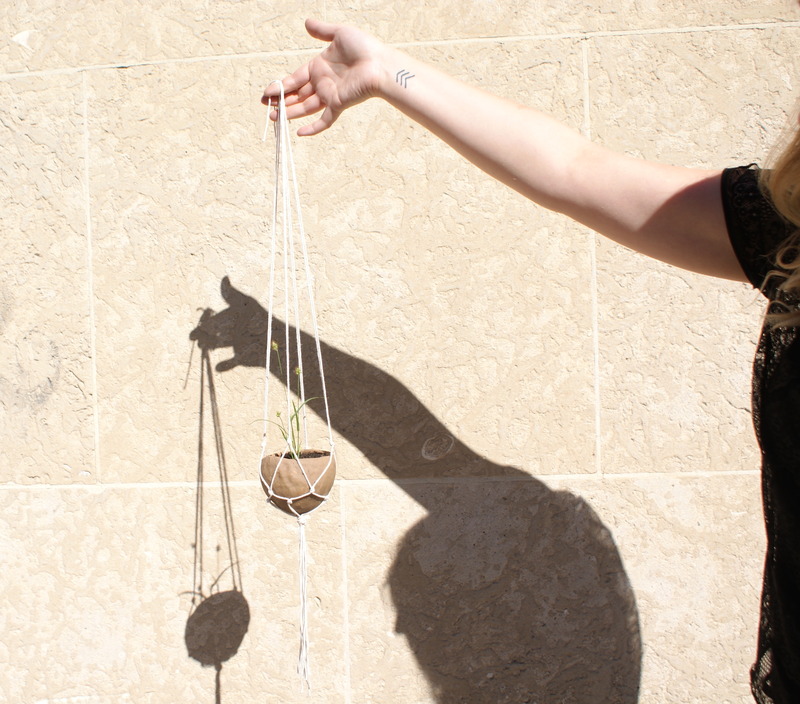 *time permitting you may be able to make more than one planter!